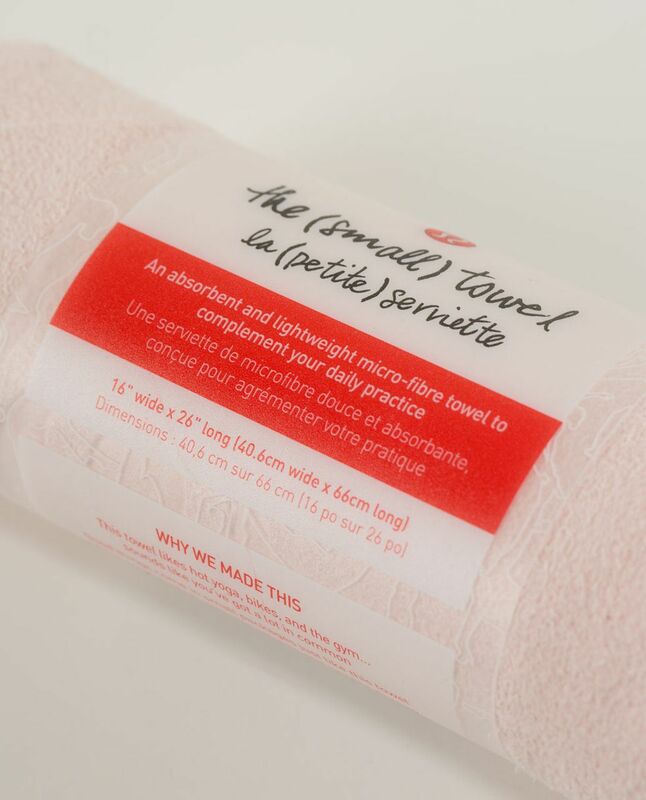 read more A towel is the most massively useful thing an interstellar hitchhiker can have. 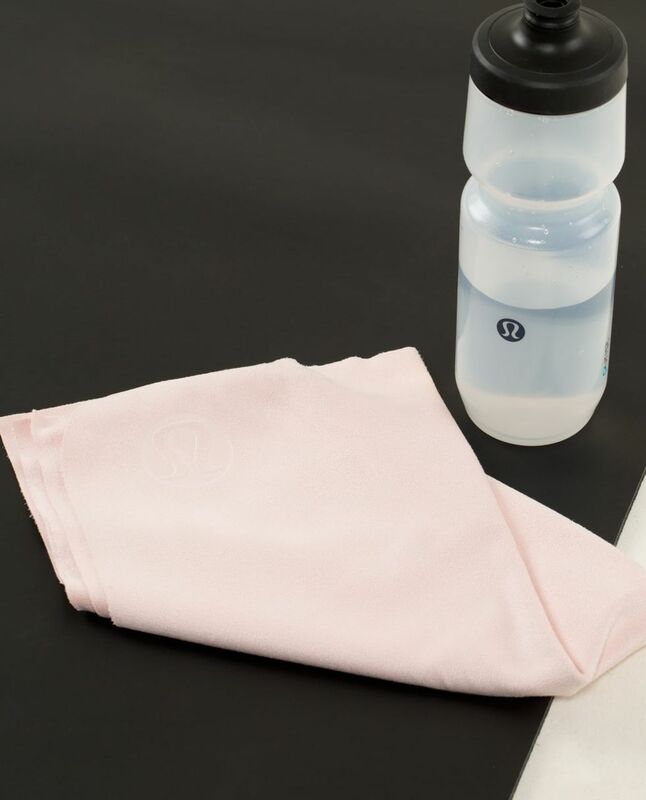 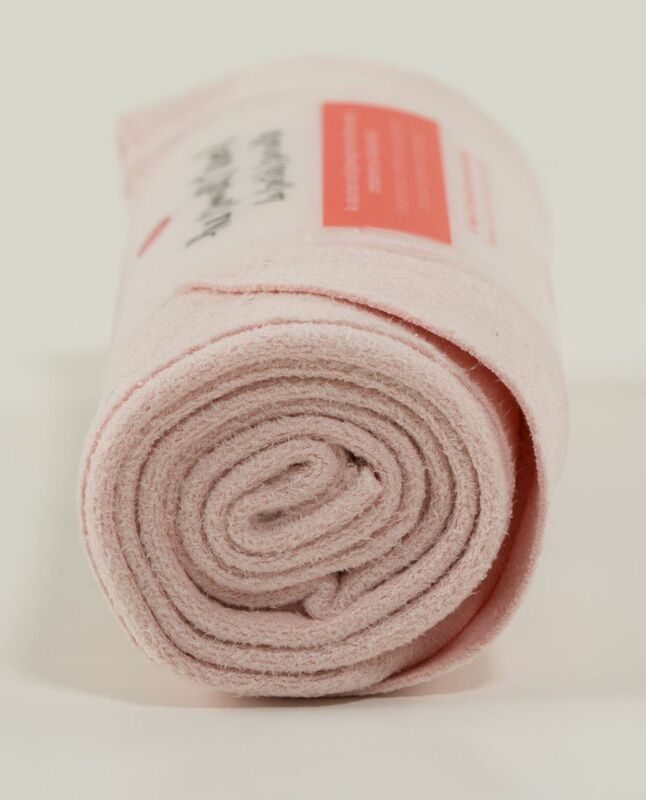 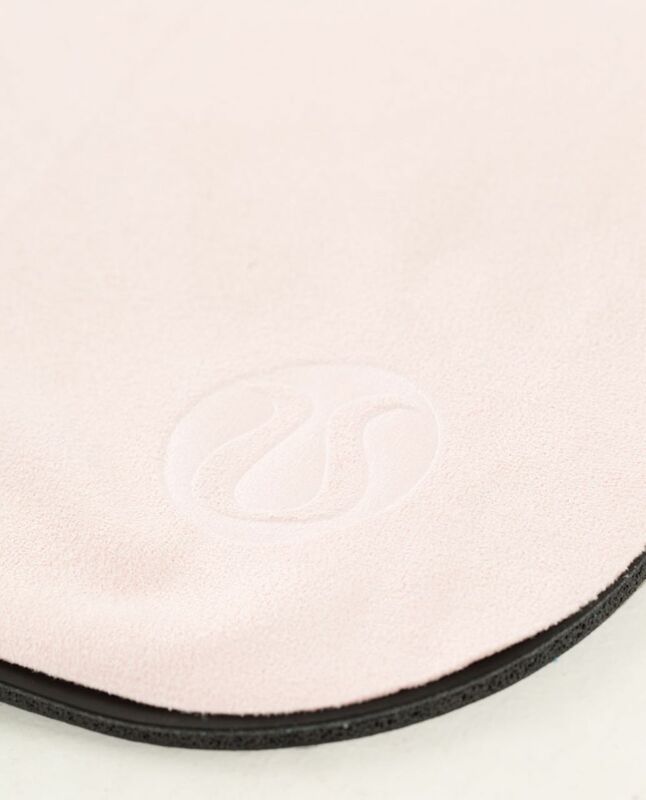 When we need extra grip in hot yoga class, we want something that stops our sweaty hands from slipping. 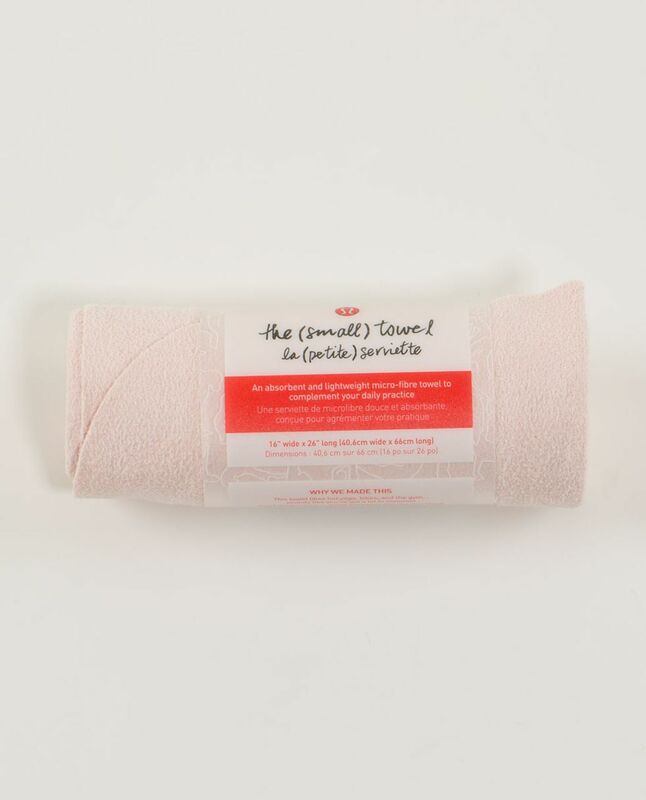 We made this mini-towel out of nubby microfibre so we can place it under our hands (or our feet) and designed it to be small and lightweight so we can carry it with us - we never know when we're going to need to avoid the gaze of the Ravenous Bugblatter Beast of Traal.